Fresh from Afghanistan, James Bond has been recruited to a new agency. It operates independent of Five, Six and the MoD, with its very existence deniable. Its aim: to protect the Realm, by any means necessary. The Night Action alert calls Bond from dinner with a beautiful woman. GCHQ has decrypted an electronic whisper about an attack scheduled for later in the week. And 007 has been given carte blanche to do whatever it takes to fulfil his mission. If this wasn’t supposed to be a James Bond novel I suppose it might be an okay read, but as it it is, it’s dire. Bears no resemblance to Bond, even an updated Bond. The storyline is tedious, the plot unappealing (recycling!?) and the insertion of name checks for products, incredibly detailed meals and drinks feels clunky and a pathetic attempt at adding some Bond sparkle. 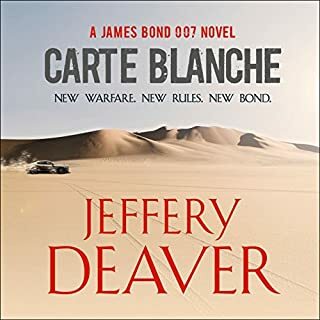 Toby Stephens narration is leaden and he turns Bond into a sneering bore. This had rave reviews. It was billed as 'a dazzling take on the murder mystery'. I stuck with it for the entire 16 hours and 41 minutes... and wish I hadn't wasted my time. It's far too long, full of one-dimensional characters and a ludicrous plot - if you can call it a plot. It was like being trapped in a very boring computer game. It's not clever, it's not well written and is a deeply unsatisfying read. Shortlisted for the CWA Dagger in the Library. Ruth Galloway receives a phone call that bears shocking news. A friend of hers from college, Dan Golding, has been killed in a fire at his Lancashire home. Her shock turns to alarm when she gets a letter from Dan. He has made a discovery that will change archaeology forever but he needs Ruth's advice. Even more alarming, he sounds vulnerable and frightened. 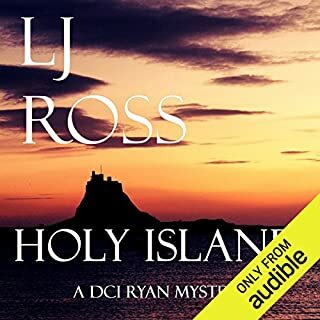 DCI Harry Nelson is also rediscovering his past. Up north for a holiday, he meets his former colleague Sandy MacLeod, now at Blackpool CID. A disappointing book on so many levels. 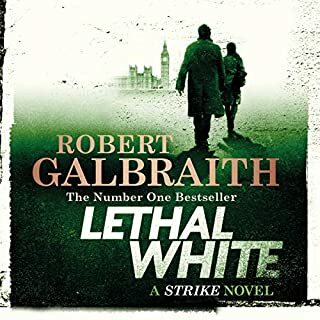 The plot was rambling, to say the least, far too many characters, far, far too much relationship stuff with Strike and Robin. My goodness, this needed editing! As good an actor as he is, I didn’t feel Robert Glenister made a particularly good job of the narration. Some of his accents particularly Strike’s supposed West Country burr just didn’t work for me. Really surprised that JKR has published something like this, it really isn’t very good. This Shetland outing focusses very much on Willow Reeves, rather than Jimmy Perez. 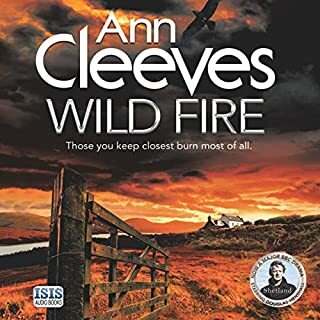 I enjoyed it, but I didn't feel it was one of Ann Cleeves best novels. The plot was pretty improbable, and I wanted more of Jimmy's brooding and less of Willow's somehow. But it was good to be back on the island and to have Sandy gambolling around like a puppy as usual. Crime and archaeology - what's not to like?! 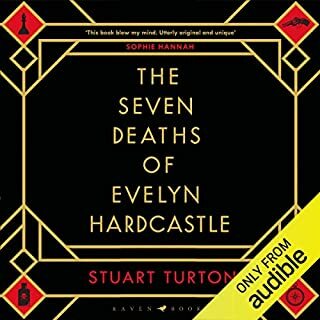 I fell for the Audible hype and bought this. It’s really very pedestrian and second rate. The most ludicrous plot that gets increasingly bizarre as the book trundles laboriously on. Boring, one-dimensional characters, very average writing and, the final nail in the coffin, not particularly well read either. People in this fenland area all sound as if they come from up north! 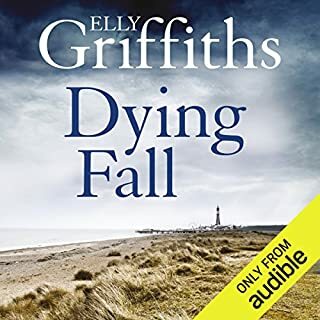 Welsh accents wandered in and out characters seemed to deliver their lines at the same pitch and tempo regardless of whether they were meant to be whispering or shouting et cetera. Compared to writers like Ian Rankin or Anne Cleaves this is really a very poor effort. 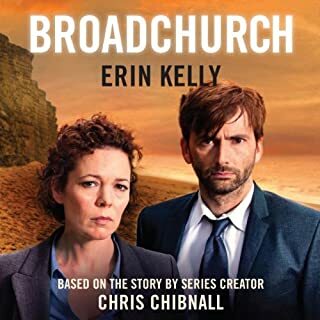 The unmissable Broadchurch novel, inspired by the first season of 2013's mega-hit ITV series. 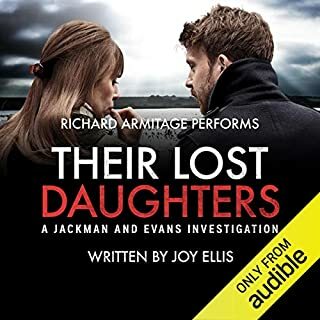 Containing never-before-seen material and adding great depth and insights to the unforgettable cast of characters, this is a must-listen not only for everyone who loved the TV programme ahead of the second series but for all fans of evocative, atmospheric crime drama. I didn't see the TV series but heard such good reports about it that I thought I'd give this a go. Enjoyed it very much. 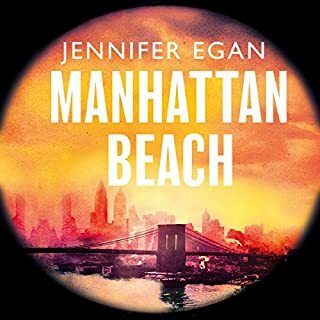 Well written, great plot, Erin Kelly is a very good writer. The only negative was Carolyn Pickles' inability to voice a Scottish accent. I had high hopes for this series, being a fan of detective fiction. Perhaps I have been spoilt by the likes of Ann Cleeves and Ian Rankin, but this just isn't in the same league. Thoroughly predictable, drawn-out, over-wrought and an impressive use of cliches - sorry not for me. The only saving grace was good old Jonathan Keeble giving it his all. Anna Kerrigan, nearly 12 years old, accompanies her father to the house of a man who, she gleans, is crucial to the survival of her father and her family. Anna observes the uniformed servants, the lavishing of toys on the children and some secret pact between her father and Dexter Styles. Years later her father has disappeared, and the country is at war. Anna works at the Brooklyn Navy Yard, where women are allowed to hold jobs that had always belonged to men. I'm not sure how I came across this book, as it's subject matter wouldn't automatically have appealed, but I'm glad I did. A well-crafted story very well read it kept me entertained throughout. The story spans a number of years and the various plot lines are skillfully woven together. It was a treat to have such great narrators too. 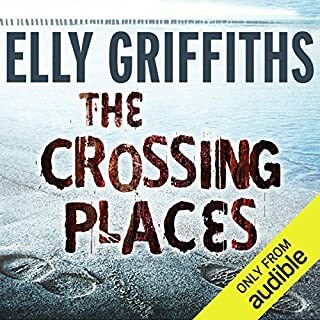 There are too many really bad ones out there on Audible!